Chip Abbott was raised in Carson City Nevada and later went on to receive a BPA in Dance Performance from Oklahoma City University . 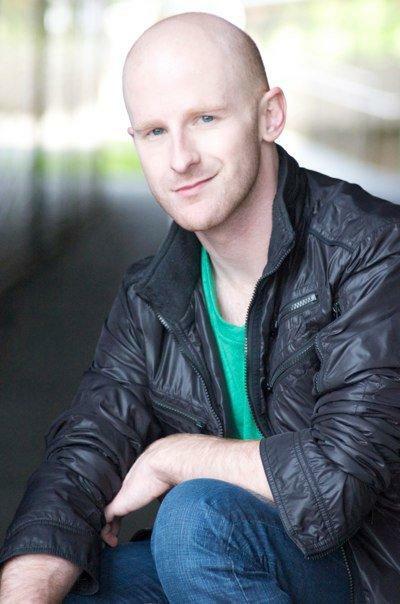 Upon graduating from OCU, Chip furthered his dance training as an apprentice with River North Chicago Dance Company and the Houston Metropolitan Dance Company, before moving to New York City to pursue a career in musical theatre. Chip served as assistant choreographer, swing, and dance captain to Joshua Bergasse in the Broadway Revival of On The Town (Tony nominee for best choreography). He recently choreographed Disney’s The Little Mermaid at Red Mountain Theatre Company, and On The Town at the San Francisco Symphony (2016 Tony nominated choreography, re-staged). Chip’s work has been featured at Houston Metropolitan Dance Company’s Met Too, InAside Chicago Dance Company, and has also been selected as a finalist at Gus Giordano’s Jazz Dance World Congress. Chip was an artist is residency at University of Central Oklahoma and has taught master classes around the world, as well as Oklahoma City University, and the Boston Conservatory. He is also a member of the guest faculty at Broadway Dance Center in New York City.